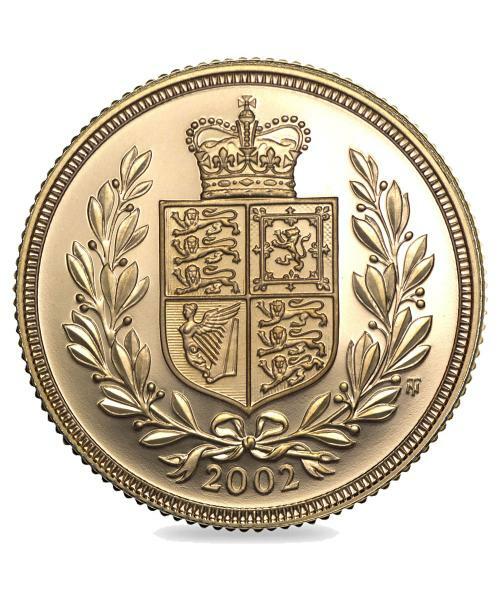 Issued by The Royal Mint to commemorate our longest reigning monarchs Golden Jubilee year, this 2002 Queen Elizabeth II Gold Bullion Uncirculated Sovereign is one of just over 75,000 gold coins released with the revived shield design, previously seen 115 years ago when Queen Victoria celebrated her Jubilee year. 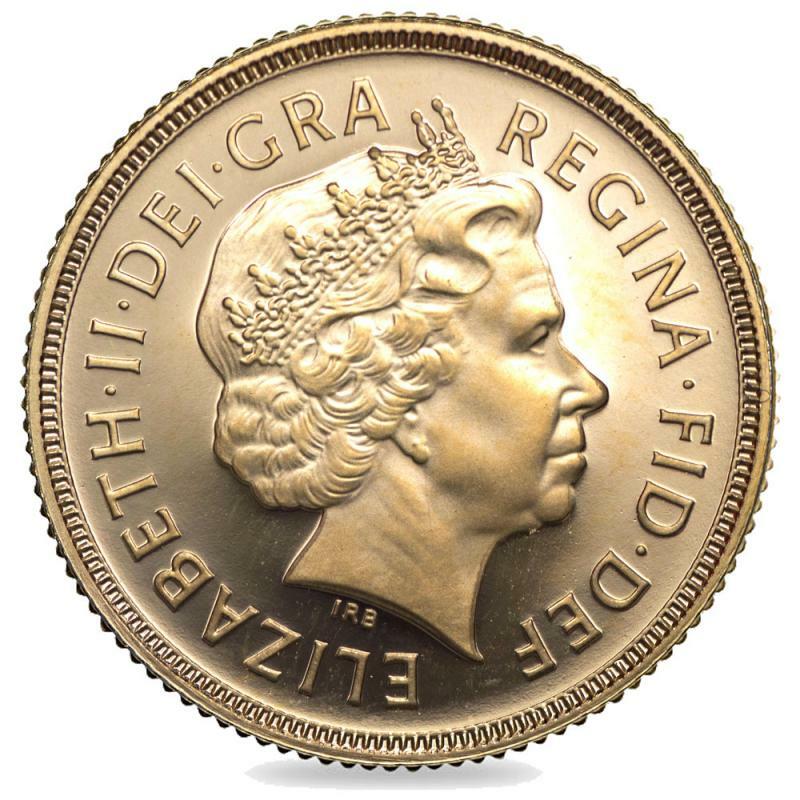 Made from 22 carat gold and weighing 7.98 grams, this 2002 Queen Elizabeth II Uncirculated Sovereign is a fantastic investment for private collectors and gold coin dealers who are looking to update their collections with valuable, yet affordable British coins. 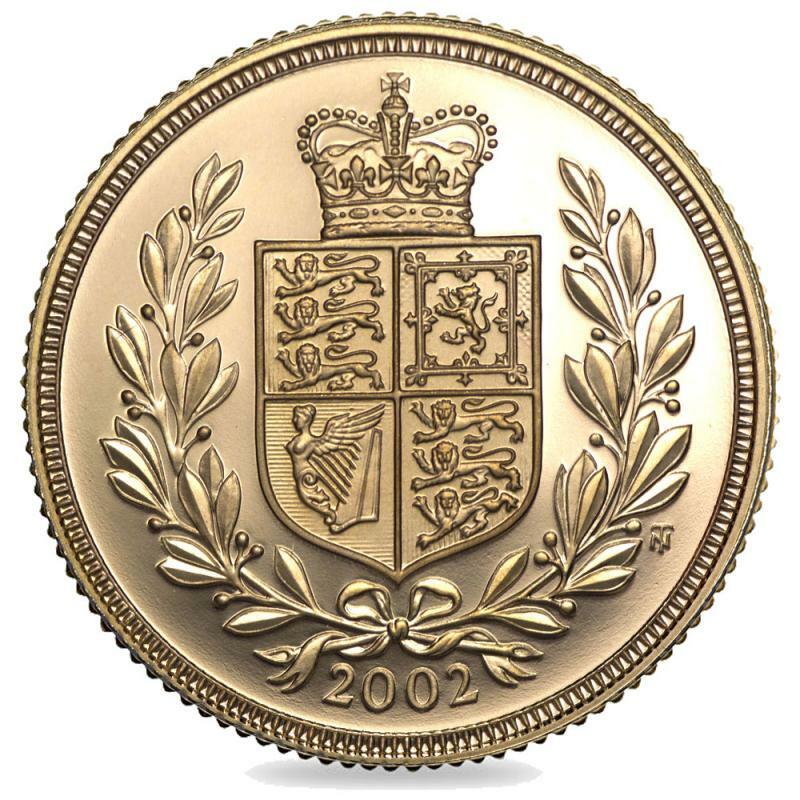 Delivered with a certificate of authenticity, it is a great investment that could add value to your collectable gold coins. Complete with deluxe presentation box and lighthouse capsule.